The Alliance Automotive UK Subsidiaries were founded in 1998. Initially a network of 2 branches distributing vehicle components, the business has now grown to over 200 locations servicing customers with parts, accessories and ancillaries all on a same-day basis. It is this level of service and support which keeps the business synonymous with the term ‘market leader’ in the automotive aftermarket constantly striving to improve its product & service offering. Wholly owned UK subsidiaries by Alliance Automotive Group UK (AAUK) form one of the largest distribution networks in the UK. These subsidiaries are motor factors supported by a national distribution network comprising 20 RDCs and 5 NDCs that ensure consistent availability and breadth of range for the UK aftermarket. Easily identified by AAUK’s trading group branding and livery, AAUK subsidiaries have access to business units and commercial terms that provide customers exclusive private label brands as well as Original Equipment (OE) or OE-matched quality suppliers. This positions AAUK subsidiaries as the solution of choice for many garages, fast-fit networks and fleet companies throughout the UK. 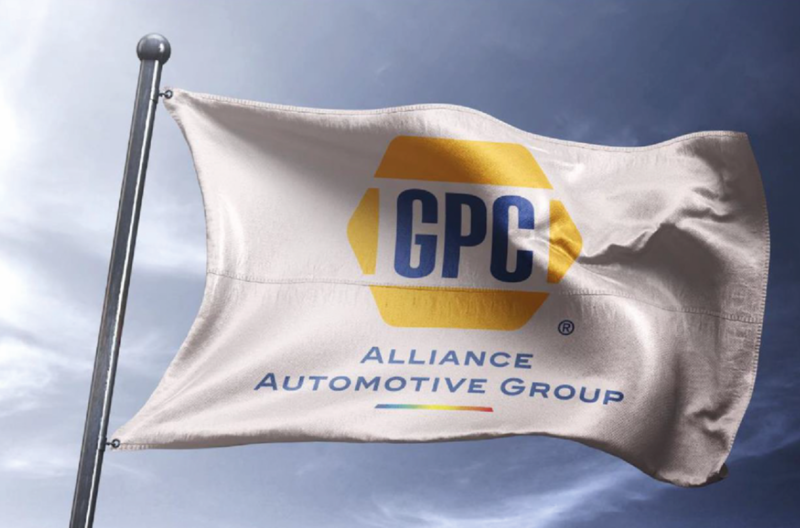 Alliance Automotive Group were further strengthened when the Genuine Parts Company acquired the business in 2017. The two companies subsequently formed the largest automotive parts company in the world. Far from being an asset stripping investment company, AAG bases their acquisition strategy on allowing businesses to keep a level of autonomy to enable them to build on their previous success. An example of this is their acquisition of FPS Distribution, Apec Braking, and BTN Turbo who have all kept their own corporate identities. The subsidiaries side of AAG works to uphold this ethos, as although they have acquired these LV and CV motor factor businesses, they retain their business names despite being part of a larger organisation.